We would like to welcome you to join our newly created LinkedIn group. Propeller holds monthly Training events in China and across the world. We have created this group to keep you updated of beneficial events and training articles. Build your database of Trainers and HR Professionals using our group and receive invitations and discounts to our upcoming events too! 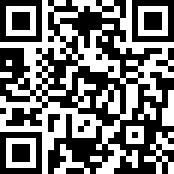 Click here or scan the QR code below to join. British brother duo Liam and Brendan McManus are bringing their training excellence to Shanghai in an action packed Cross Cultural Training Session! Liam is founder of Big Debates, China’s biggest debating platform, hosting monthly live and online Big Debates taking on the most controversial topics. Liam also founded and now co-manages wtfmandarin providing online Chinese language courses to thousands of foreign students. Brendan is founder of 打破平庸 Smash Mediocrity, China’s biggest selfhelp book review channel. 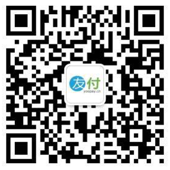 Brendan’s self-development viral videos (delivered in Mandarin) have helped over 100,000 fans across Chinese social media. Liam and Brendan are now bringing the fruits of their wisdom to this unique public event in Shanghai. - Our authentic communicating styles. - Group discussion: Where were we successful? Where could we improve? SPECIAL PROMOTION: Add this event to your Wechat Moments and send us a screenshot to win 2 free tickets! 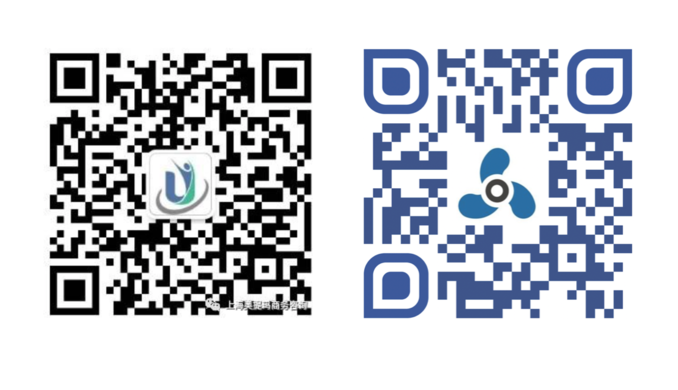 To receive special offers on future events please scan and join our Linkedin and Wechat group.